Precision Manufacturing - propelling the manufacturing process with new means of efficiency, accuracy and reliability. Automatic Control - integration of software and machinery for manufacturing processes autonomously through PLC programming. 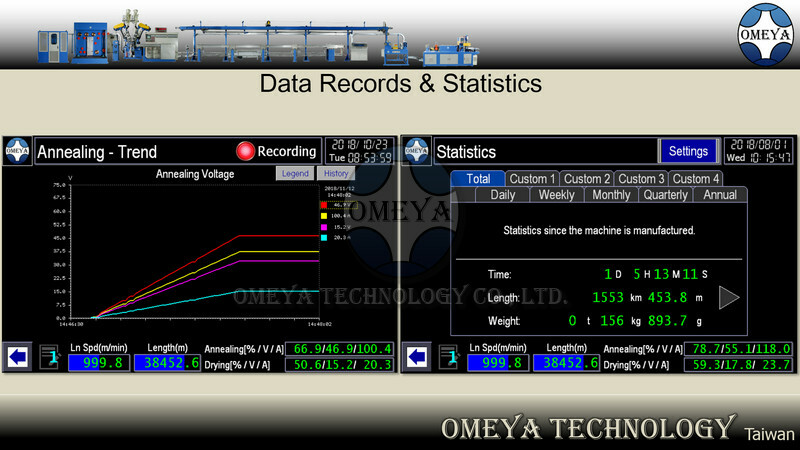 Data Records & Statistics - a collection of data from the machines for ongoing record and analysis. 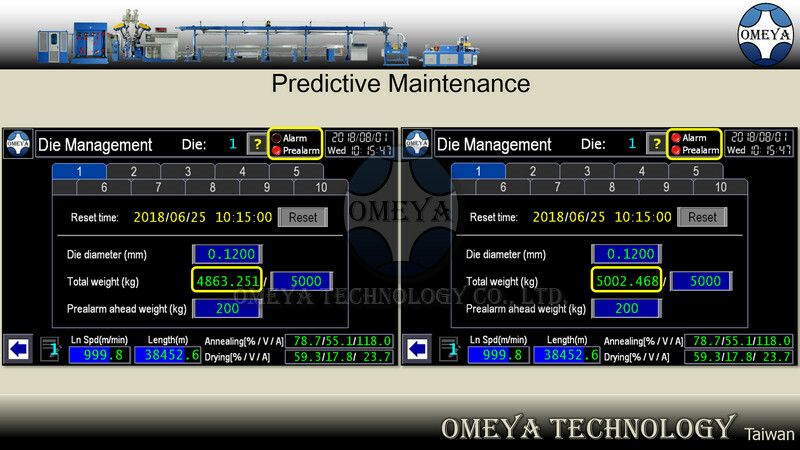 Predictive Maintenance - help determine the conditions of machines in order to predict when maintenance should be performed. 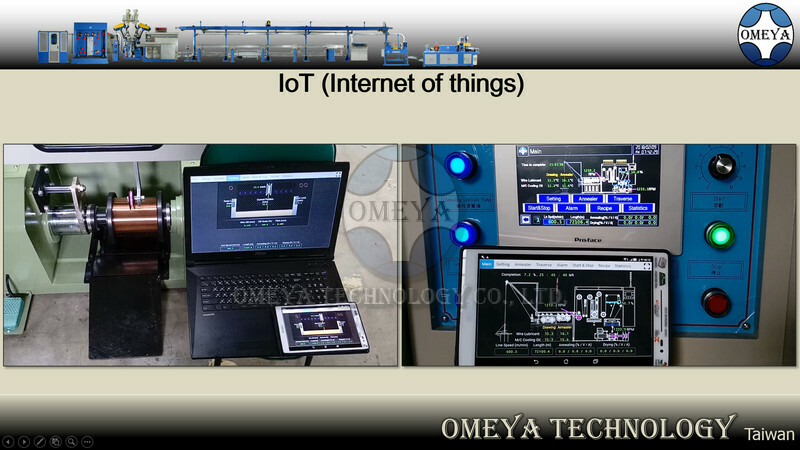 Remote Monitoring (IoT) - accessing real-time results and data that will catapult the manufacturing into new levels.